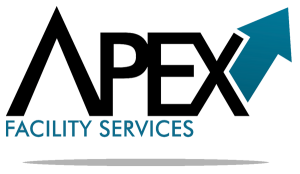 It has been Fantastic working with Apex Facility Services these past 15 years! They go the extra mile and always have suggestions to help keep things up to speed. The staff is always friendly and work hard to ensure we are satisfied with their work. Looking forward to another 15 years of excellent service.